Women wear bright coloured apparel to brave the dull sticky weather. Men can follow suit by teaming neon bandhgalas with beige or khakhi fitted trousers or bright jackets with white shirts, says experts. Neons come in various shades like green, blue and yellow and they can be part of western as well as traditional attire. While you are all game for flaunting the bright colours, make sure to team them with right colours.”Neon colours look fun, youthful and when teamed elegantly, usually look regal. 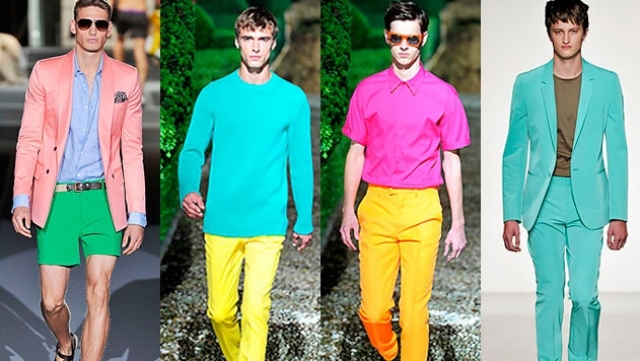 Sport a neon bandhgala, with beige or khakhi fitted trousers or breeches to add that ‘coolness’ to your look. Bright jackets can be worn with white shirts to tone it down a little,” said the designer duo Barkha ‘n’ Sonzal. To add drama to Indian attire, they suggested to wear kurta or stole in neon colour instead of the regular gold and creams. A bright tee with dhoti pants are great for a casual outing. Men can try neon coloured accessories. “You can add some pop to your boring shirt and jeans with a funky neon scarf, watch or wrist band. Neon shoes and bags are quite a rage these days as well,” they added. 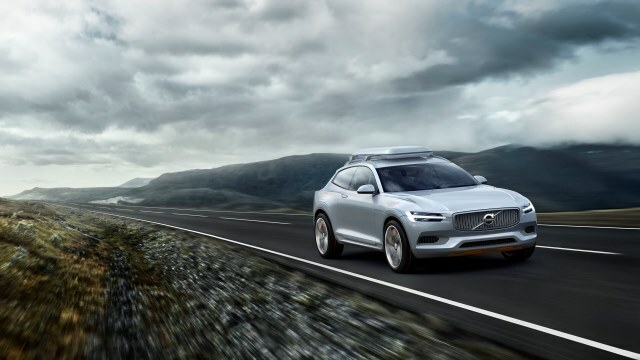 Volvo’s newest concept – the Concep .. Being A ‘Nice Guy’ A Boon or a Bane? Follow These 7 Tips To Manage A Long Work Day!